The CADI toolkit is a graphical user interface designed to allow scientists to take advantage of distributed computing resources without needing to do any distributed programming themselves. It runs either on a single machine, on a cluster computer, or even on participating desktop machines on a local network. See the CADI toolkit homepage for details. 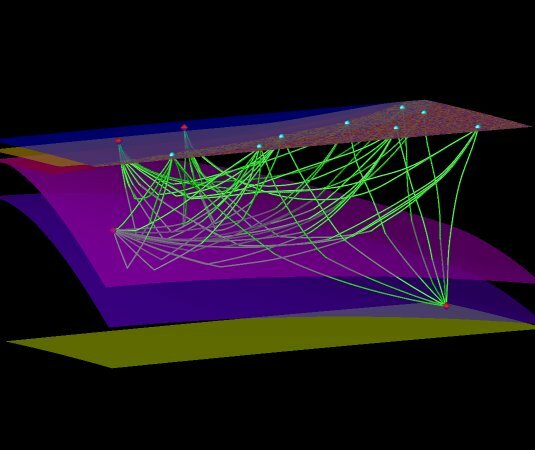 A software package that models seismic wave front propagation using the fast marching method (FMM) in 3-D spherical coordinates for complex layered media. 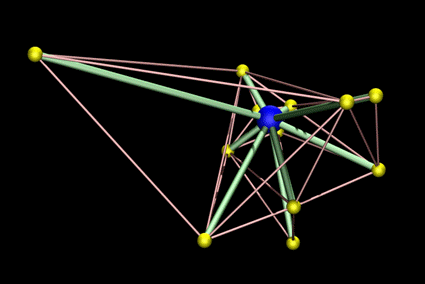 Traveltimes and ray paths of phases comprising one or more bounces and/or transmissions can be tracked in the presence of complex structures (e.g. subduction zones, heterogeneous crust). Direct transmissions in continuous media can also be tracked. 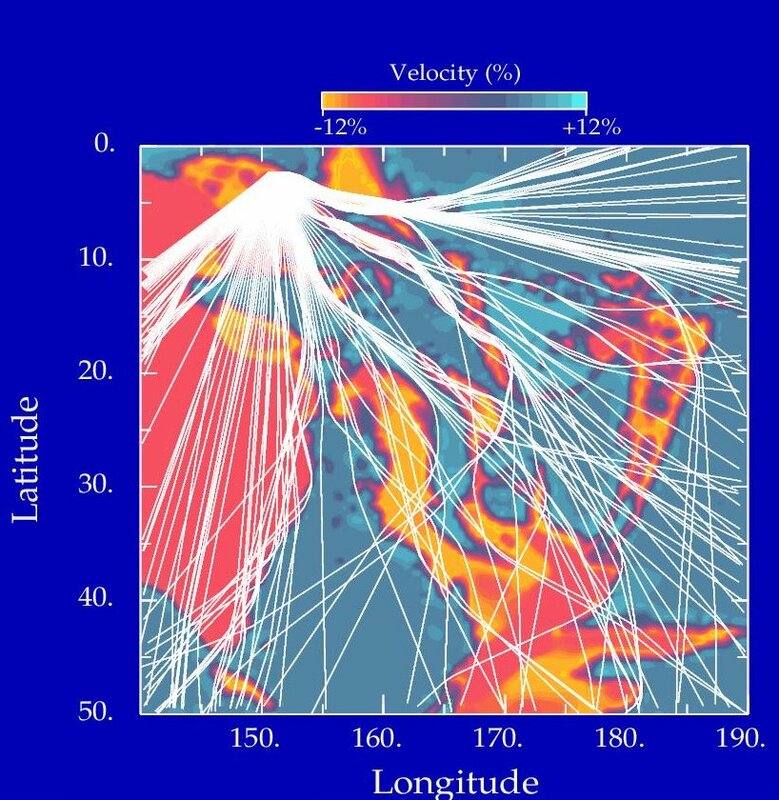 The main goal of the package is to act as a general tool for computing traveltimes in laterally heterogeneous media at a variety of scales; example applications include local or regional scale tomography (the software already includes an option to calculate the Frechet derivatives), refraction/wide-angle reflection imaging, and earthquake location. For more details, see the 3D fast marching web page. Program TRABOX is an initial value and boundary value (i.e. 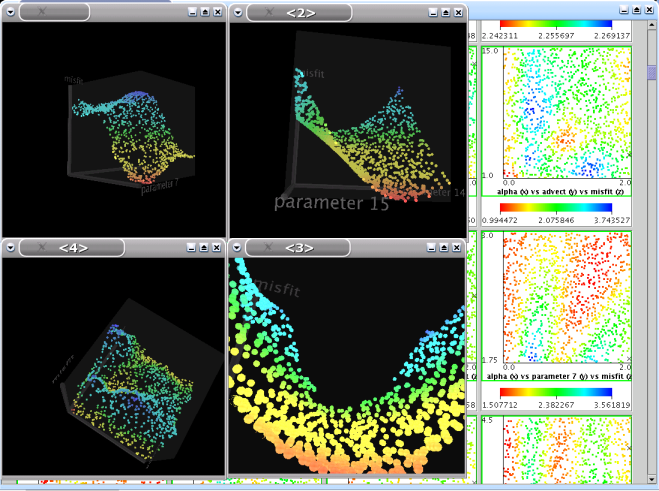 two-point) seismic ray tracing program in Cartesian co-ordinates. It was initially written by Malcolm Sambridge in 1987 at the Research School of Earth Sciences, Australian National University. The most recent modification was in May 2001. It has been tested under three different compilers, each giving the same results on the 5 test problems. These are sun f77, GNU g77 and Compaq-Alpha f77. Full details of TRABOX can be found at TRABOX website. 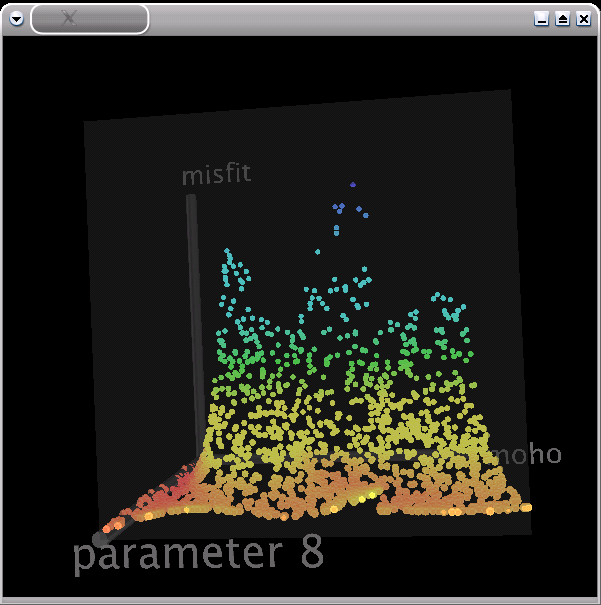 Tomoeye is a set of programs for tomographic model visualization written in MatLab 6.1 script. 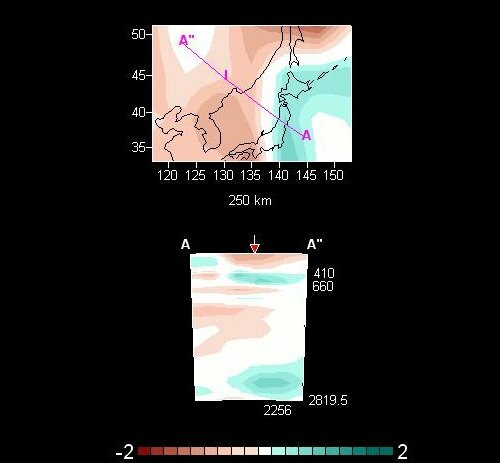 It can be used not only for tomographic studies but also for visualizing the distribution of any three-dimensional fields in the Earth. Click here to download a Mac OS X disk image. Click here to download a TAR file containing windows executable and run time libraries. Note libraries should be in same directory as executable on a windows machine. A range of purpusedly designed finite element, finite volume and finite difference codes t o solve partial differential equations commonly encountered in the Earth Sciences, can also b e made available to collaborating teams and taylored to specific applications. These include a three dimensional model to solve the heat transport equation in the Earth's crust, includin g the effect of conduction, tectonic advection, topographically-driven fluid flow, production by radiogenic elements and the effect of a finite amplitude, time-varying topography. This m odel is particularly useful to interpret complex thermochronological datasets. A range of landscape evolution models are also available that include many landforming mechanims such as fluvial erosion, deposition and transport, soil production and transport, and glacial erosion.